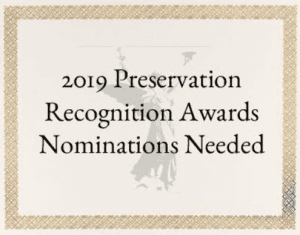 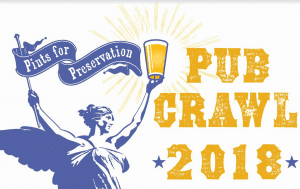 The Saratoga Springs Preservation Foundation is set to host the 8th Annual Pints for Preservation Pub Crawl on Saturday, November 3, 2018. 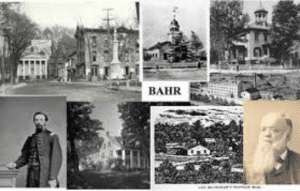 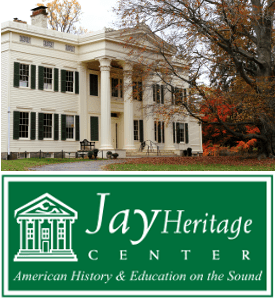 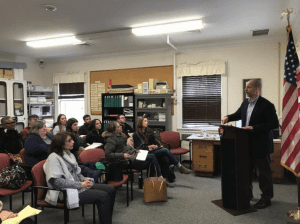 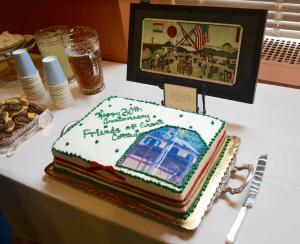 The Saratoga Historical Society will hold their annual meeting at the Saratoga Springs History Museum (Canfield Casino on Congress Park) on Thursday, October 18 at 7 pm. 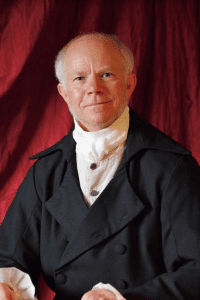 Following a short business meeting, Kyle Jenks will be appearing and performing as James Madison. 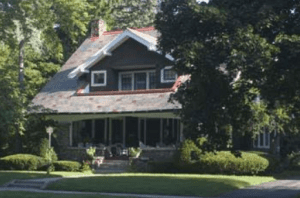 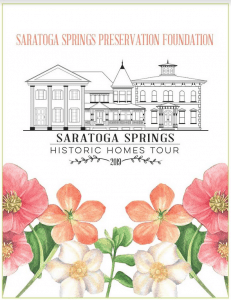 The Saratoga Springs Preservation Foundation’s next Summer Stroll is set for this Sunday, August 26th at 10:30 am, and will tour Historic Fifth & Madison Avenues with Debbie Studwell. 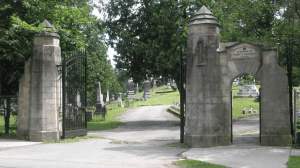 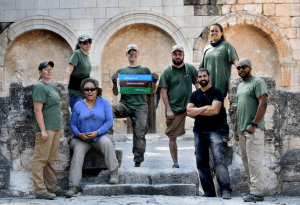 The Saratoga Springs Preservation Foundation’s next Summer Stroll event, Here Lies Saratoga’s Past: Greenridge Cemetery, is set for Sunday, August 5th at 10:30 am.